We know your time is important. That's why we employ the latest technology to provide you with permanent crowns & veneers in one appointment. 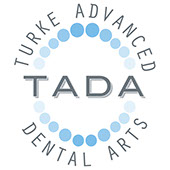 TADA Dental doesn't do temporaries. 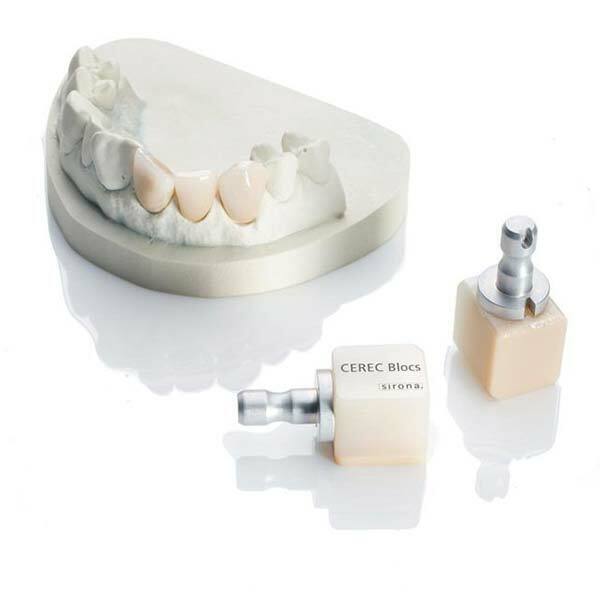 We utilize an onsite state-of-the-art lab to model and create your permanent crowns & veneers during the same appointment. No return trips are needed to restore & improve your smile. Get started today!